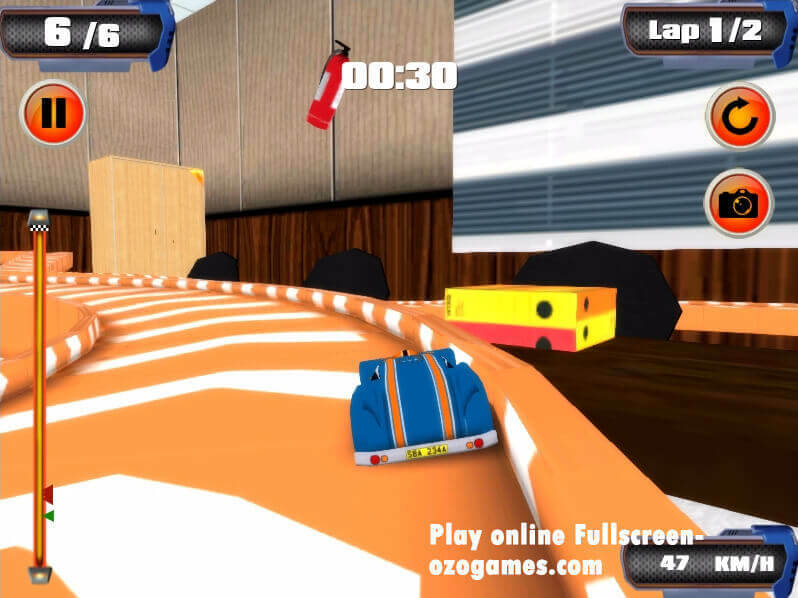 Burning Wheels Showdown is an online racing game with a difference- you are racing toy cars in made up ramps set up in an office and its fantastically a ton of fun. Made with love using WebGL technology in Unity 3D. 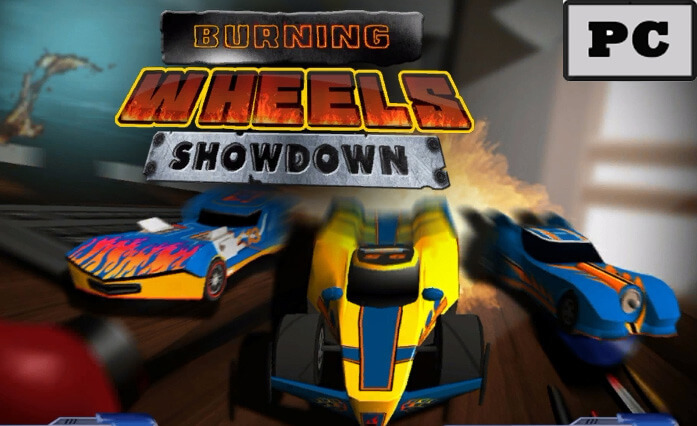 You can play Burning Wheels Showdown in Single or Multiplayer game mode and you can even save your gameplay progress with id.net. Cursor keys or W, A, S, D to race and brake. This fantastic racing game was developed by the gaming studio Studd Games and sponsored and distributed online by Y8 and ID.net. You can make Burning Wheels Showdows fullscreen by clicking on the Blue button at the top of the page. If the game is blocked on other sites, you can access it from here unblocked.